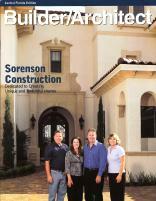 Sorenson Construction was the featured builder in the September 2002 issue. 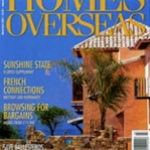 This was the second of several instances when Sorenson Construction was highlighted in Builder Architect Magazine as featured builder. WEBSITE BY 4THFLOOR MEDIA. 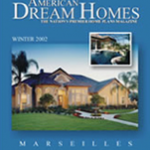 CONTENT COPYRIGHT © 2013-2019 SORENSON CONSTRUCTION. ALL RIGHTS RESERVED. We'd love to chat with you about your building needs. Shoot us a message, we'll get back to you ASAP.